Ms. Chen is a Chinese teacher who has been teaching Chinese for about 20 years. Throughout these years, she is passionate about helping students overcome difficulties while learning Chinese. From her experience, she found that the challenges students encountered while learning Chinese can be concluded in three points below. First, the word order and sentence structure of Chinese is different from English, which the students can get easily confused. Secondly, each Chinese character can be combined with another character to form different meanings. This adds to the challenge when students try to expand their knowledge from words to making sentences. 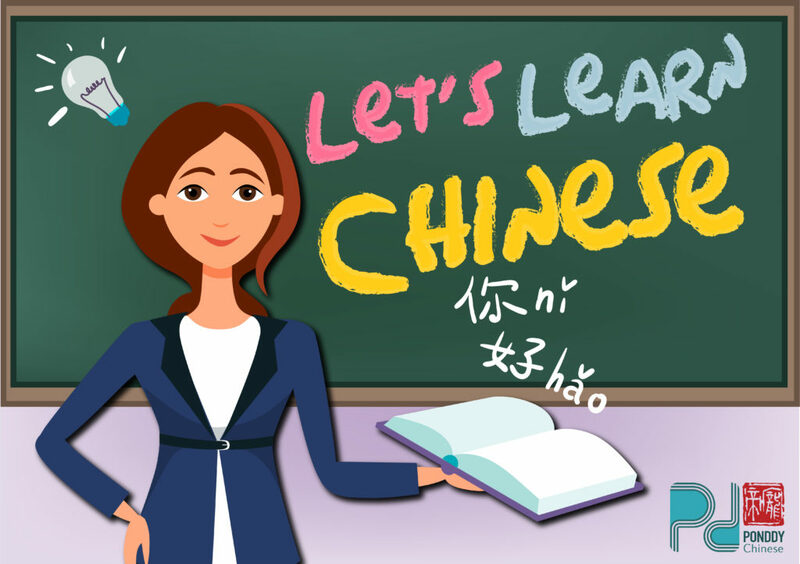 Moreover, most of the students do not have the environment to practice Chinese in their daily life; therefore, it becomes difficult for them to memorize vocabulary they have learned before. Thirdly, the use of different conjunctions and idioms are sometimes ambiguous, causing difficulties for students while they are trying to use these words. Until one day, Ms. Chen found Ponddy Chinese Smart Textbooks, a powerful textbook that could help students expand and accumulate more words into their vocabulary pool. It is a textbook based on the concept of spiral learning that a teacher can merge with activities into class, and help students learn new words at the same time while reviewing the learned ones. Ponddy Chinese Smart Textbooks deepen students’ impression of every learned vocabulary, so that they could relieve their stress throughout their journey in learning Chinese. 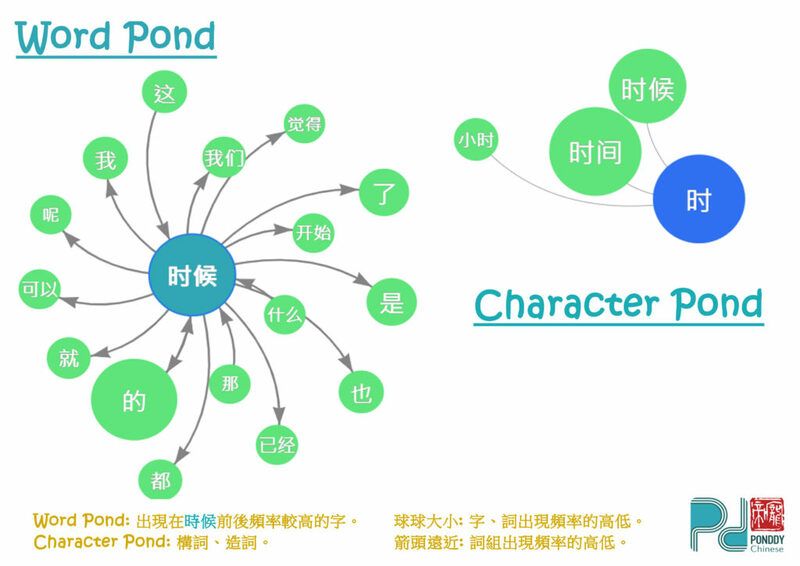 Word Pond and Character Pond can assist teachers to pick words that are constantly used as suggested by “big data”. They function just like teachers’ personal assistants, making the teaching process more efficient. Ponddy Smart Textbooks offer brilliant courses and lessons that could support teachers in class and remind students the words they have learned when they go back home. A win-win situation for both teachers and students! 直到有一天，陳老師發現到一套厲害的教材，那就是Ponddy Chinese smart textbooks。它是一個以螺旋式學習的教科書，讓老師可以透過活動帶學生學習新單字時，還能夠複習以前所教過的字，加深學生對詞彙的印象，減輕學生學習的壓力。Word pond 及 Character pond透過大數據分析輔助老師挑選出使用頻率最高的詞彙，使教學事半功倍，如同有了一個助教。Ponddy smart textbooks是個功能強大的教材，不只讓老師可以方便設計教學活動，也可以讓學生回家複習時輕鬆喚起記憶，不再害怕學習中文。打造一個雙贏局面! 直到有一天，陈老师发现到一套厉害的教材，那就是Ponddy Chinese smart textbooks。它是一个以螺旋式学习的教科书，让老师可以透过活动带学生学习新单字时，还能够复习以前所教过的字，加深学生对词汇的印象，减轻学生学习的压力。 Word pond 及 Character pond透过大数据分析辅助老师挑选出使用频率最高的词汇，使教学事半功倍，如同有了一个助教。 Ponddy smart textbooks是个功能强大的教材，不只让老师可以方便设计教学活动，也可以让学生回家复习时轻松唤起记忆，不再害怕学习中文。打造一个双赢局面! After using Ponddy Chinese smart textbook, Ms. Chen cannot go back to the traditional one.